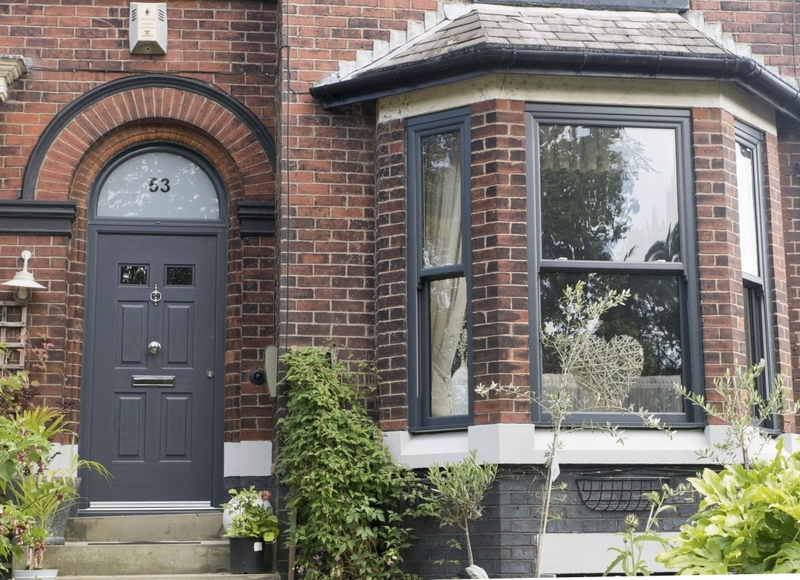 Whether your house is traditional Victorian, Georgian or a cottage in the country, Grosvenor have the windows with all the period features but in a modern low maintenance UPVC. 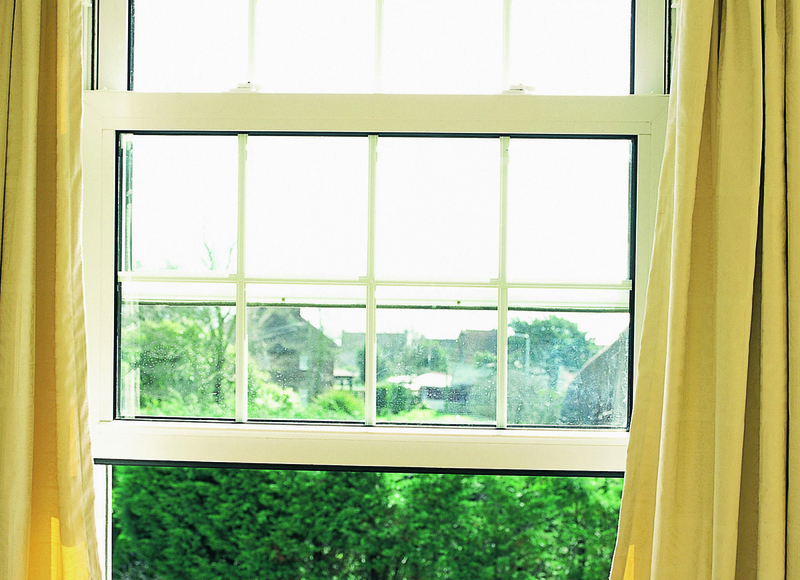 All our vertical sliding windows are “A” rated as standard so you are assured that they are the most energy efficient. 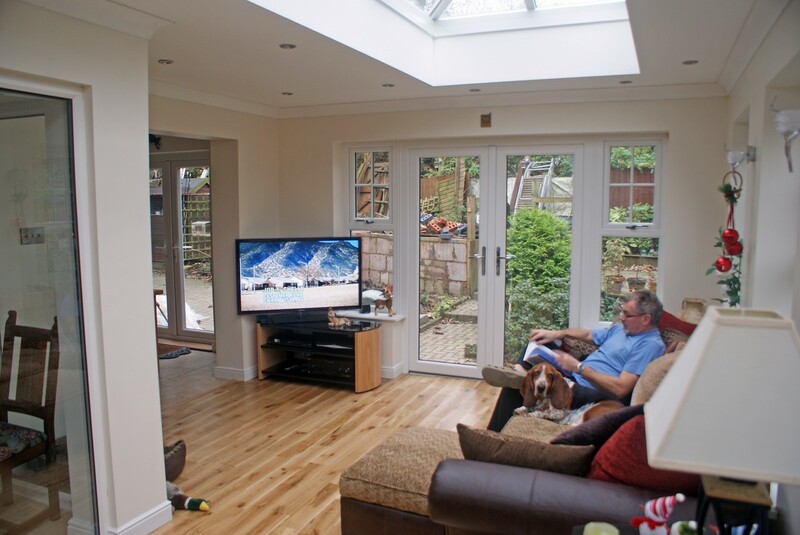 Triple glazing or acoustic glass can also be used to greatly reduce the noise level should you live near a busy road. 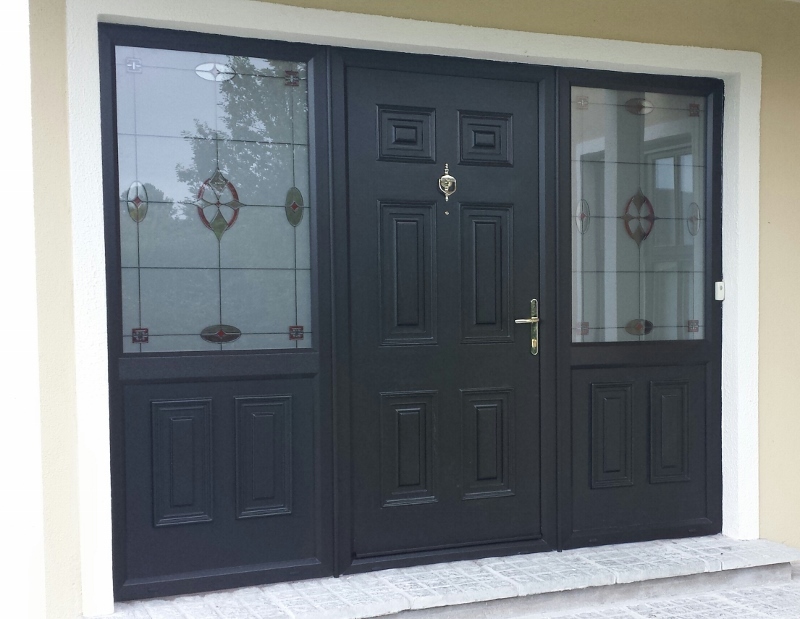 As with any home improvement product from Grosvenor you can also enjoy enhanced security with advanced locking mechanisms as standard for built in peace of mind. 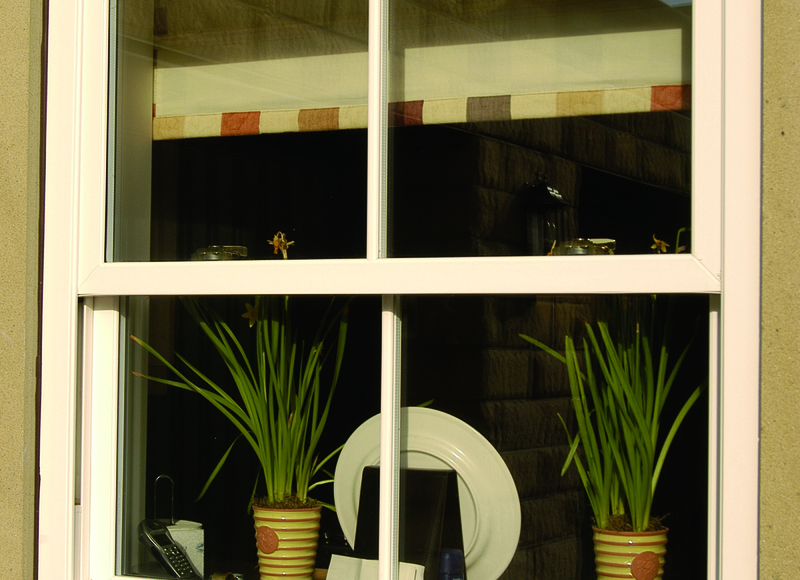 All our vertical sliding windows have locking Fitch catches set behind an interlock to ensure security yet still have the classic look. 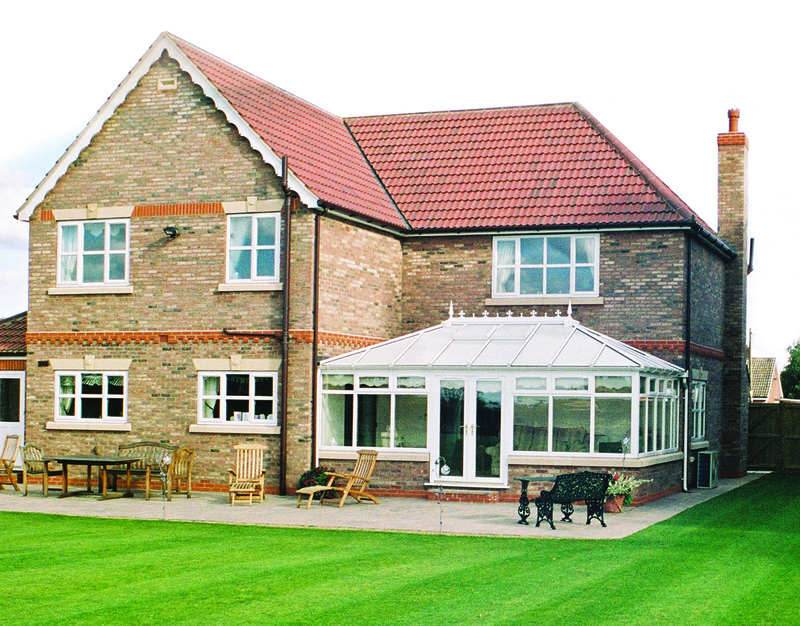 To ensure that all this works efficiently year after year we fully reinforce all frames with galvanised steel. This allows us to fix all the hardware directly in to the steel for maximum performance. 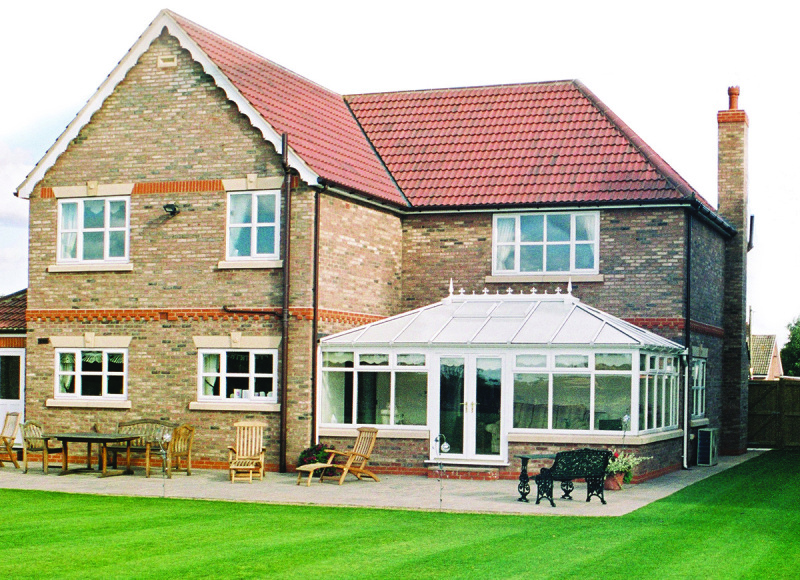 At Grosvenor we install VEKA system windows, one of the most professionally specified UPVC window systems in the world. Available in white or variety of 18 woodgrain and coloured external finishes with white or matching internal colour, the choice is yours. You can add a finishing touch with a variety of heritage features such as run through sash horns deep bottom rail. You can even add a tilt facility so that the sashes are easier to clean. 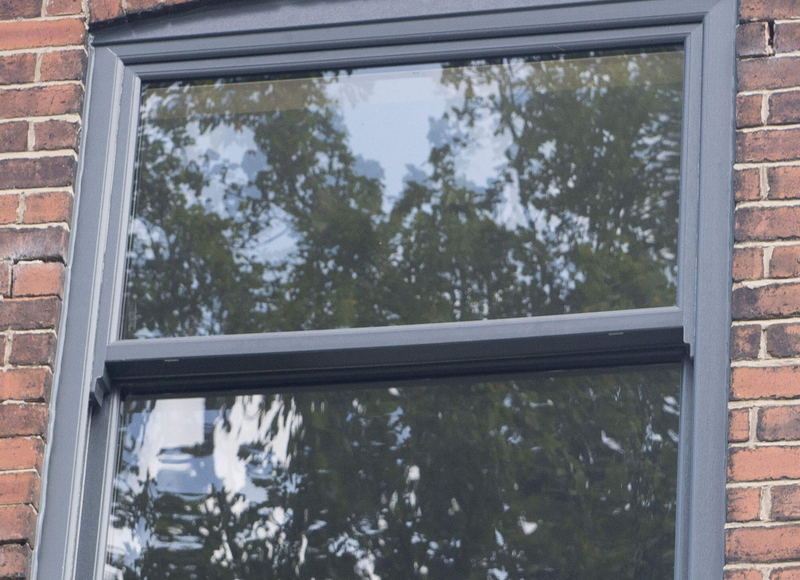 Like all our products these windows have a 10 year guarantee which covers the complete window including frame, hinges and locks against mechanical failure. 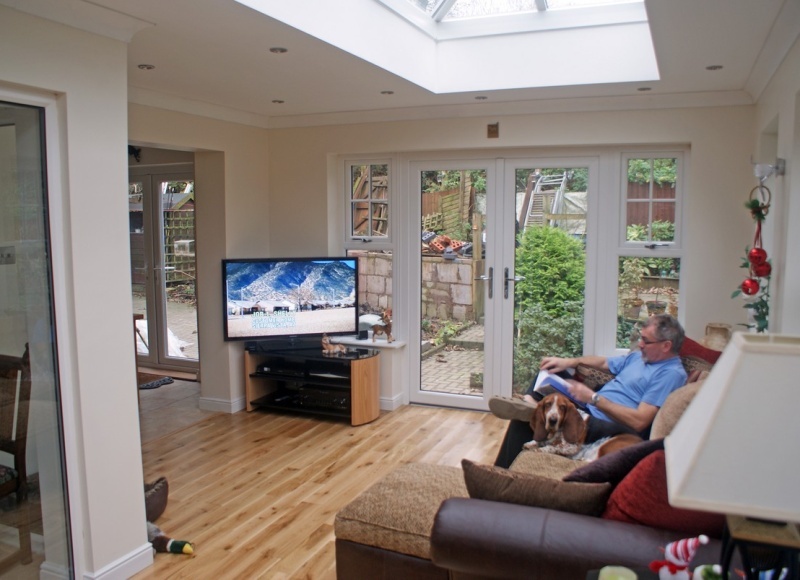 All our installations are also backed by the Network VEKA 10 year insurance backed guarantee. 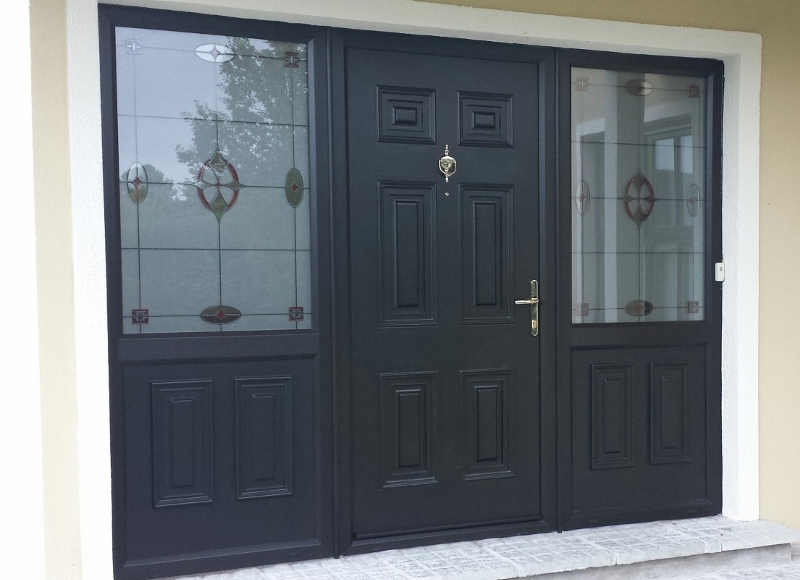 So if you are looking for that classic look why not call us on 01204 664488 or visit the showroom where you can see an example which shows all the features. The large indoor showroom is open seven days a week 10am until 4pm.